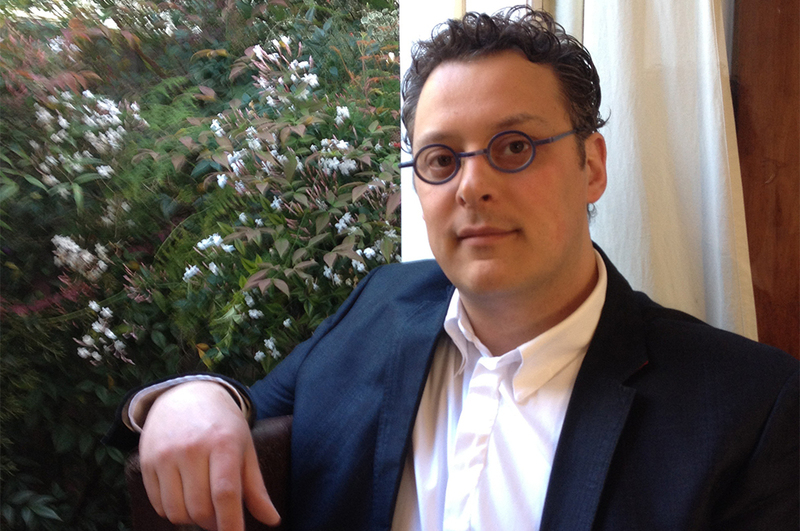 Dr Maurizio Toscano is a lecturer in the Graduate School of Education at the University of Melbourne. Maurizio’s academic research and teaching work focuses on understanding the relationships between science, art, the environment, philosophy and education. His work is informed by his wide-ranging academic experiences: his doctoral training was in astrophysics; he has undertaken and supervised research into aesthetics and the scientific imagination; he has produced artworks, collaborated with artists and written about art and science; and more recently he has examined philosophical perspectives on science and education that draw upon the works of Heidegger, Cavell, Nietzsche and Sloterdijk.